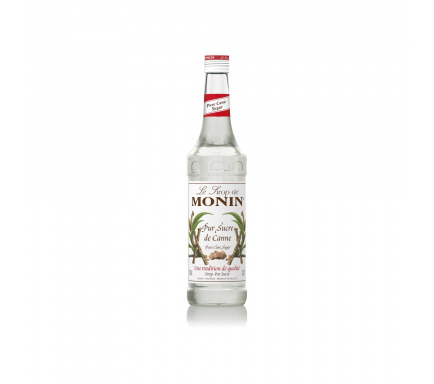 Originally from China, the kiwi fruit is cultivated in New Zealand. This has caused the fruit to be widely referred to as "Kiwi", like the tailless and long-beaked bird that is the country is symbol. No other fruit offers a more intense emerald green colour than kiwi. 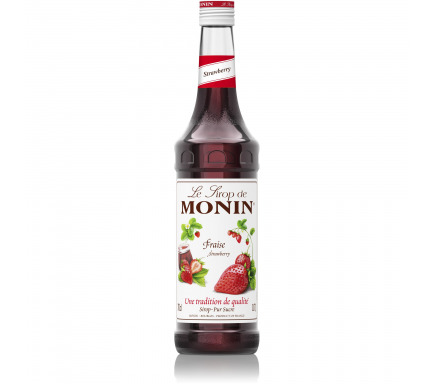 Its flesh is almost creamy in consistency with an invigorating taste reminiscent of strawberries, melons and bananas, yet with its own unique sweet, slightly tart flavour. 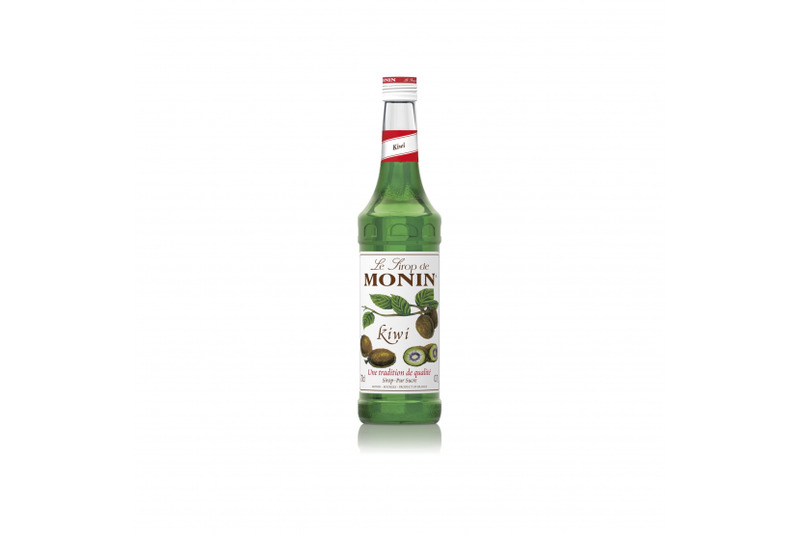 Try MONIN Kiwi to enjoy the unique kiwi fruit taste and beautiful green colour in your drinks. Nose of ripe kiwi, juicy and refreshing kiwi taste. 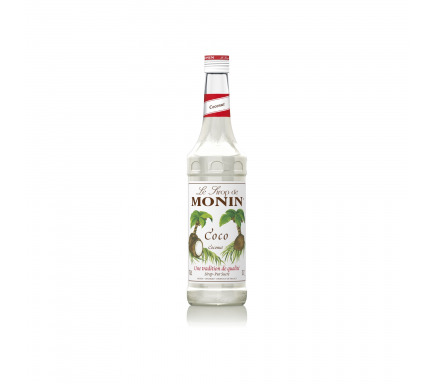 MONIN Kiwi syrup, which taste varies from sweet to tart, could be perfectly combined with other MONIN fruit flavours, such as strawberries, green apple and melon. 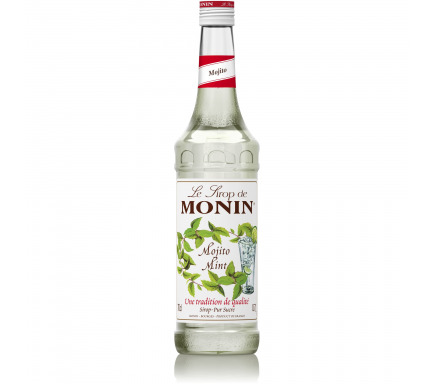 Kiwi blends well with other fruits and makes striking concoctions.